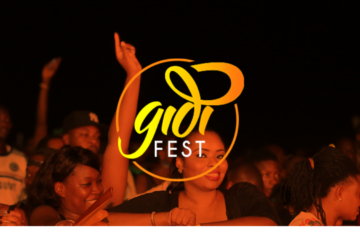 Eclipse Live Africa – organisers of #GidiFest 2016, in a bid to help upcoming artistes climb the big stage have come up with a competition that makes it possible to perform at this year’s #GidiFest Musical showpiece. 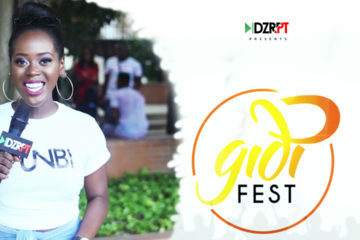 “We have received numerous requests to perform at Gidi Fest 2016 and therefore have decided to bring back Flow with The Beat (The Gidi Cypher edition). 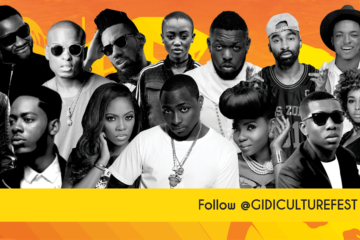 We want to give everybody a chance to Live Your Music. 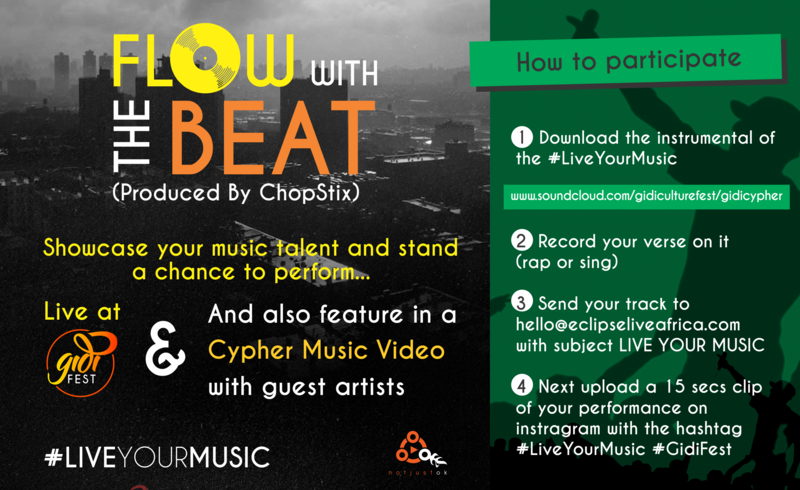 The beat is produced by the infamous Chopstix. 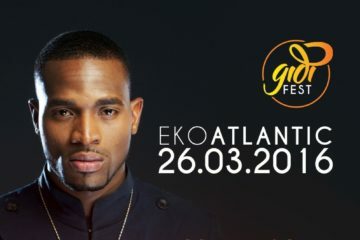 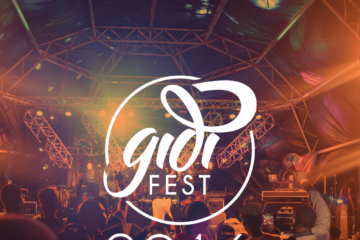 – Perform live at Gidi Fest 2016.